Andrea Kellaway is an award winning photographer of over 10 years, having garnered international praise for her imagery of live sporting events, and portraits. 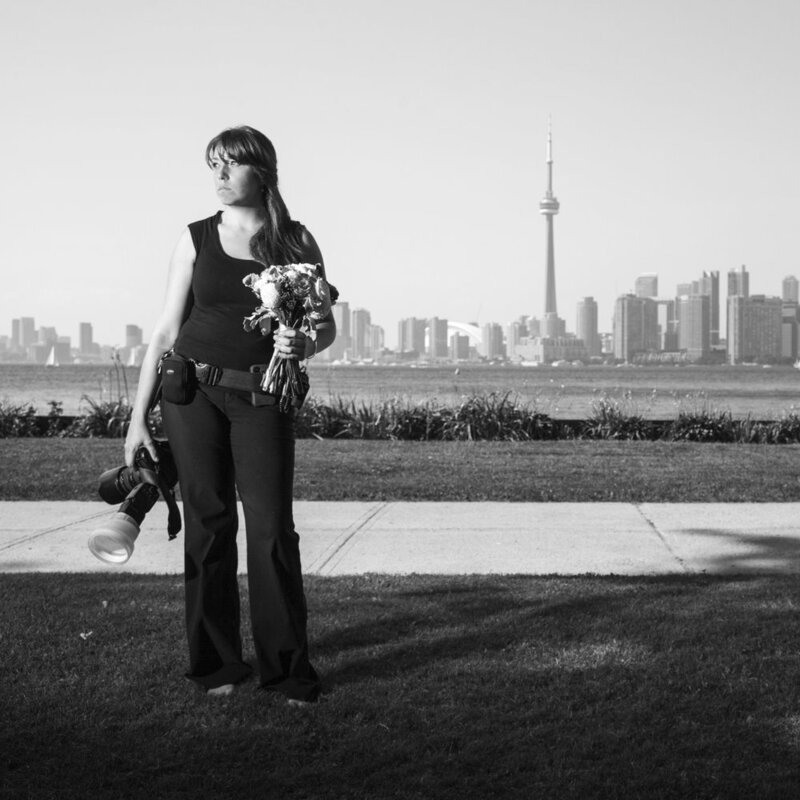 Andrea currently resides in Toronto running her own photography business. Image: Pride is Everything. My Favourite accidental self portrait. This image was taken following a Score Fighting Series Event. I became interested in photography as a teenager. Armed with my Grandfather’s 35mm Pentex camera I enrolled in my high school photography program. It was in the darkroom while developing my first roll of film I fell in love with photography. In 2001 I enrolled in the Creative Photography program at Humber College. 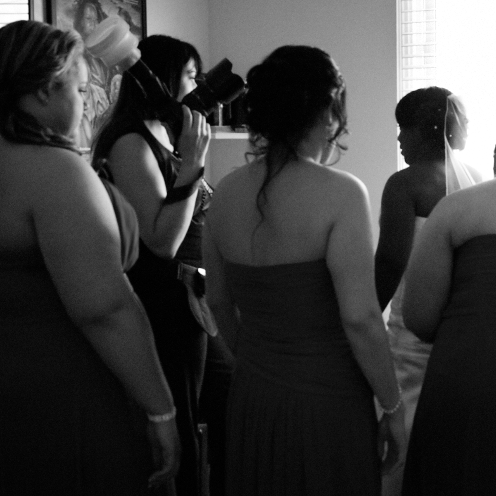 In my first year of college I started photographing weddings along side David Curtis. The two of us opened “Andrea David Photography” in 2003. In 2004, I graduated on the dean’s list on a full scholarship with honours & numerous awards, including the Academic Award of Excellence, for achieving the highest overall honours average in the Advanced Photography Program as well as the Kodak Canada Inc. Award for outstanding achievement and the Agfa Imaging Award. 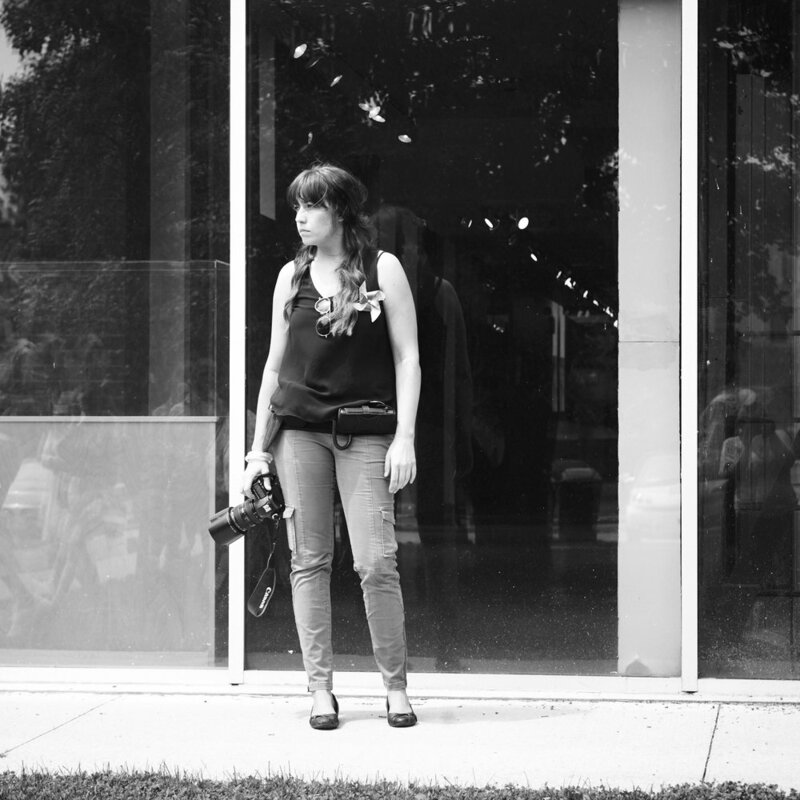 After two years of on the job training as a full time assistant, I joined the ranks at Que Net Media as a full time photographer in 2006. There I photographed all types of products for clients such as Home Depot, Canadian Tire, and The Shopping Channel. That year she won top prize in the "Under The Gun Photography Competition." By 2011, I decided to branch out on her own, which saw the beginnings of Andrea Kellaway Photography, and I haven't looked back! Recognized by Getty Images as one of the top ten emerging female talent in the world of sports photography in 2017. Canadian Tire Model. A treat to be on the other side of the camera, and such hard work!